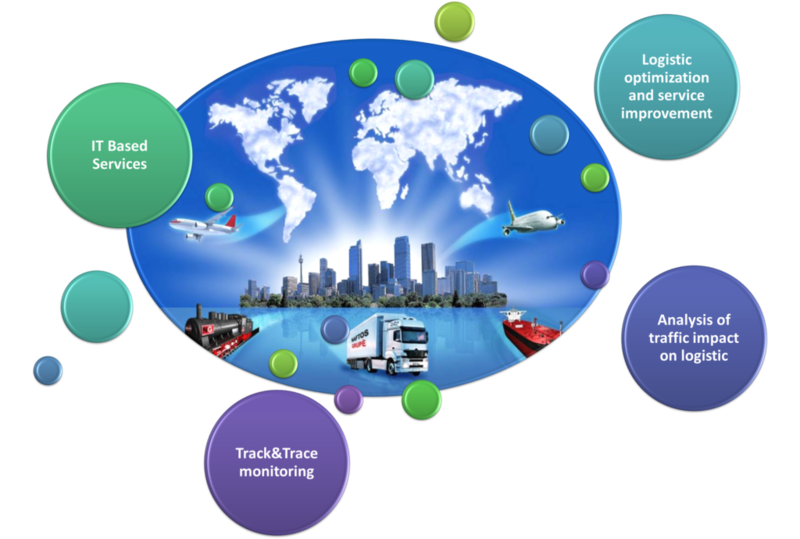 In the sector of Mobility and Logistics CMR focuses on smart mobility and seamless transportation of passenger and goods. Experience of people working in CMR includes projects in individual mobility both concerning private vehicles (project Park-ID) and public transport (project TAM-TAM), both projects deal with the growing connectivity between people and objects, being approached through big data predictive analytics scenarios for designing new environmentally friendly mobility solutions. 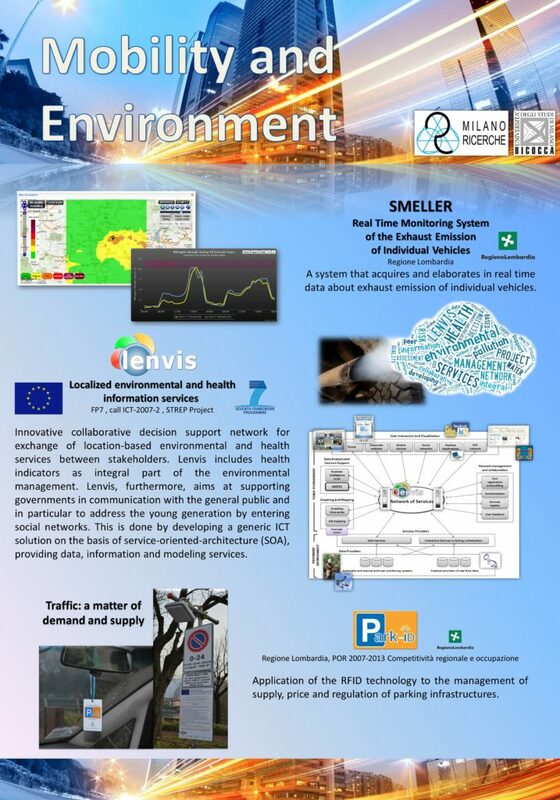 CMR has developed numerous applications that integrate heterogeneous and noisy data sources in order to improve urban situation awareness, to detect/understand/predict citizens’ behavior and to capture characteristics of various citizens’ demand patterns regarding urban infrastructure. As an example, predictive analytics together with social network analyses are used in order to analyze user-generated contents and support smart, sustainable and personalized urban mobility. Furthermore, people in CMR have been active in a number of logistics oriented projects aimed at improving cooperation between authorities, shippers, retailers and service providers. 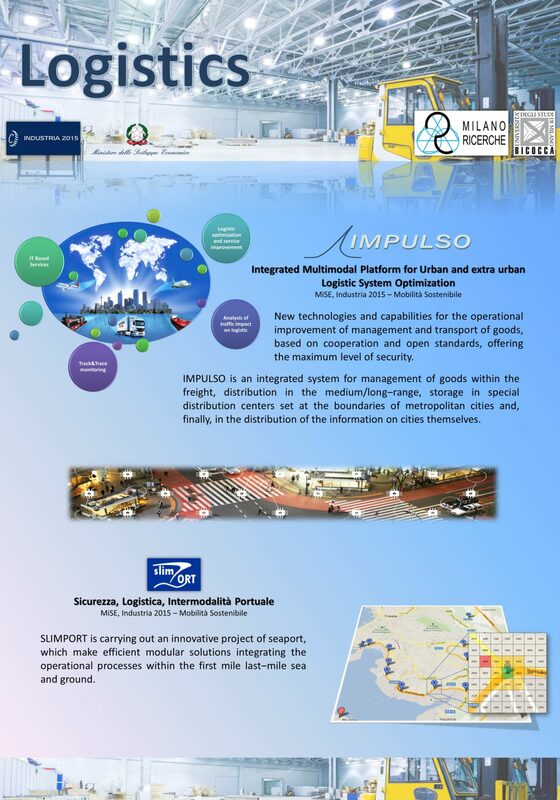 Current activity is considering micro-urban logistics centered on public internet auctions of logistics services (project “Optilog”). All of the above mentioned projects are innovation projects involving large industrial and academic consortiums and have resulted in development and deployment of novel solutions in area of mobility and logistics. Additionally, CMR research staff has been actively involved in dissemination of developed solutions through publishing in peer-reviewed journals and participation in leading conferences.